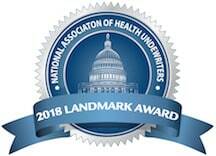 On behalf of ISAHU I would like to thank each member of this association in Indiana for your efforts in guiding your clients and prospects thru the complexities of the healthcare system. We at ISAHU have since July of this year spotlighted a member benefit each month to assist you in exceling in your professions. Some of the past spotlighted member benefits have included but are not limited to Compliance Corner, Broker to Broker and ISAHU-PAC. Be sure to take a few minutes each month and review each of these member benefits and see how they can assist you in becoming more valuable to the client’s serve. 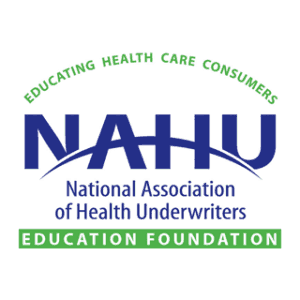 At the center of NAHU value is advocacy at the Federal and State Government levels. During the month of February 2019 ISAHU members statewide will be attending both the Indiana Day on the Hill in Indianapolis and Capitol Conference in Washington D.C. If you have not attended one or both of these events, I would strongly suggest that 2019 is the time to start. For more information on the Indiana Day on the Hill contact Roger Skinner rskinner@argusdentalvision.com. For more information on Capitol Conference contact Dwight Hall dhall1950@yahoo.com.